I have to admit, this blog post has sat in my Drafts for quite a while. I didn't know if I wanted to post it if I was ready to post it, or even if I should. However, after all, it's my blog, to post whatever I feel, and I guess this has been on my mind a lot recently. I'm sorry if it seems like a bit of a depressing subject, but I've always used writing as a way to wash out all my worries. Death is normal, but it doesn't make it easy. I don't want to scare anyone but I don't think we ever really 'get over' loss. Losing someone you love is like losing a little piece of your heart, It doesn't matter what you do, or what people say, it can't be undone. I have to admit, grief teaches you a lot about yourself that love never could. Grief helped me become the person I am today, it made me more resilient. It also taught me not to take anything for granted. I'm not going to lie 5 years have passed yet there are still moments where my eyes well up, I get a lump in my throat and it stops me in my tracks. It may be the dreaded funeral song, a smell of aftershave he used to wear, or even an old saying that I knew he would say. It took me a long time to realize, it's ok to be upset or angry or sad. However other people may need you, even if you don't need them. There is nothing you can do to change what happened, as hard as it is to accept, unfortunately, that's the reality of it. You have to take control of your life, seize every opportunity, and make sure you live the life you want to lead - because some people don't get the chance. My beloved grandfather, my best friend and my hero. I was never close to my parents - I'm still not. It was always my Grandad who I turned to for advice, for help, for guidance. He taught me wrong from right, brought me up, and I lived with him from a young age. My Grandad was the most active, healthy, outgoing person I knew. He was always the one who would run around with us when we were young, play football, go on a bouncy castle with us. When I found out I was pregnant, the first thing I wanted to do was ring up my Grandad and tell him. Unfortunately, that wasn't possible. I've learnt to treasure the memories I do have, there isn't a person who can take them away from me. Everyone used to refer to me as my Grandad's shadow because everywhere he went I followed. When he got taken ill, this didn't change. I went to every single hospital/doctors appointment. I was there when he had his surgery, I was there when he got told he had Cancer. I watched the colour drain out of his face, That was the first time I ever saw my Grandad cry. My grandma crumbled, and it was me who ended up pulling everyone back together. 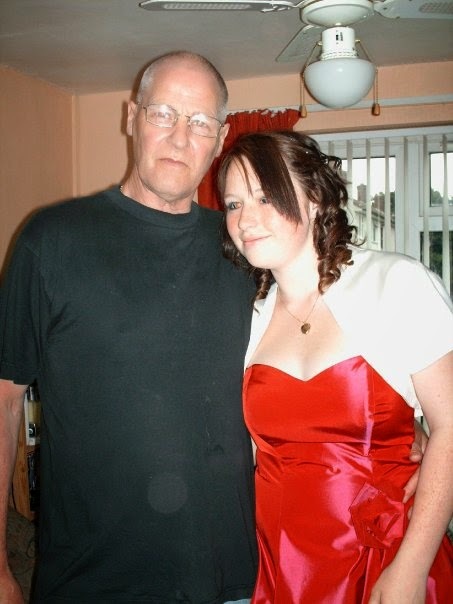 I was 16 when my Grandad got diagnosed with Cancer, he had Oesophageal cancer, we also found out it spread to his Liver. The first thing my Grandad did was discharge himself from the hospital and came home. I stayed with him to break the news to his kids (my mum, aunt and uncle). Everyone was so shocked, and with a good reason to, he was the healthiest person in our family. He was the strongest person I know, every family has a peacemaker, the one person who can end all arguments, the voice of reason, and the one you turn to for guidance. This person was him, now we all had to face the fact that he might not make it through this. 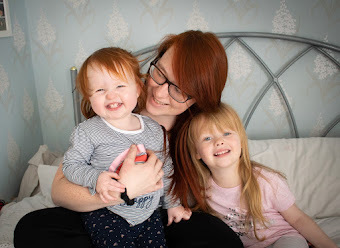 "On average, 30% of people with oesophageal cancer will live for one year after the diagnosis, and 8% will live for five years after the diagnosis"
My Grandad was offered chemotherapy, and radiotherapy, However after the first course, he said enough was enough. It wasn't that he didn't want to fight because I know he did. He just didn't have the energy to fight it, the Cancer took hold quickly, it was far too aggressive and advanced for them to slow it down, so there was a very very slim chance the chemotherapy would even help him. 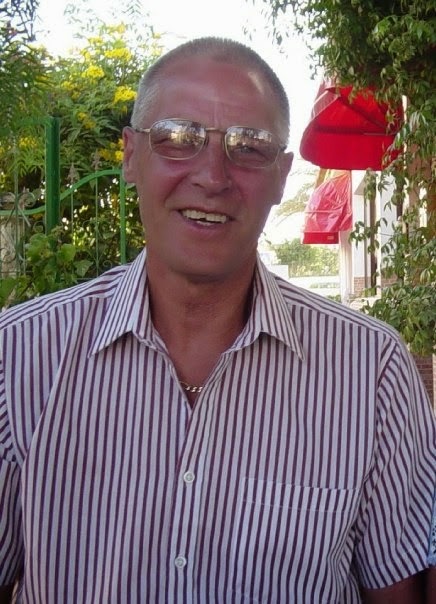 I have never been more proud of my Grandad than I was in the moment he turned to his doctor and said 'Enough's Enough, realistically, it isn't going to help me, or prolong my life, it's just going to make my last days harder because I won't have any energy to say goodbye' That's when he kindly turned down the treatment. He reassured my family that he wasn't giving up, he was just facing facts. The doctors told us we would have 6-8 months with him, However, that wasn't the case. I dropped out of 6th form to help my Grandad, Education wasn't that important to me at the time, In my mind, I had forever to pick up on it and go back to it. 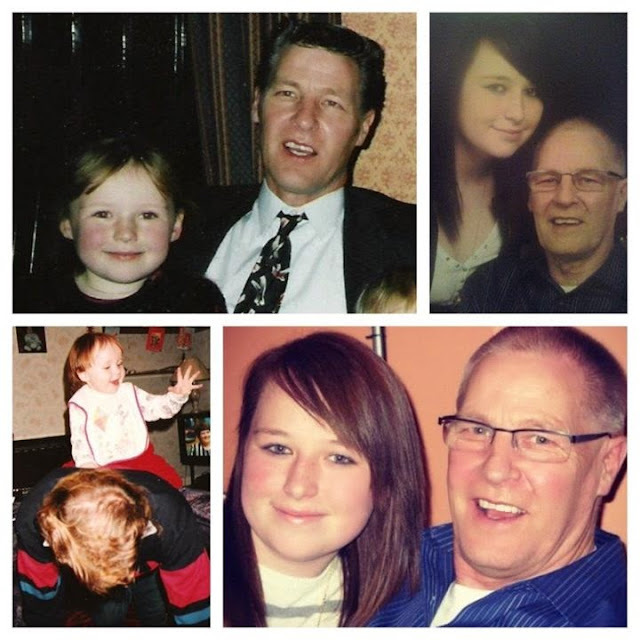 I wasn't guaranteed that long with my Grandad, and that to me was more important. I remember it was a really really nice weather when my Grandad was ill, I spent most of my time, with him, on sun loungers in the garden. I'm not going to glamorize it, he was a really sick man, He could barely eat anything, the doctor prescribed protein milkshakes so at least he was getting what he needed. He could barely walk, and in the end, we got a wheelchair so I could take him out - give my Grandma a break, and get him out of the house. I helped him sort through all of his photographs of the family, he was the last living relative on his side. So he wanted to make sure we had all the photographs labelled of who everyone was so we didn't forget and for the future generation in case they wanted to do a family tree. 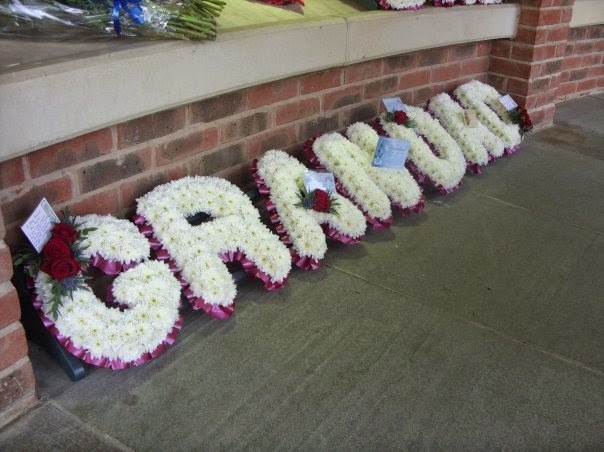 The next task was his funeral, we called the undertaker who came to the house, this really upset my Grandma, but you have to understand my Grandad was a practical person, he took care of all the bills (she didn't have a clue what a direct debit was), he made sure that my Grandma didn't have anything to worry about when he did pass. He wanted it to be as easy for her as possible. Unfortunately, my Grandad was too ill to talk to him on that day, so off he went, and he never got to see the Undertaker again. So then it fell to me because I was constantly there, by his side he told me his funeral wishes and I wrote them all down for him. We went through funeral songs, and he picked the ones he wanted. I was told he MUST have a Scottish pipe band play him into the funeral. Next, he wrote a letter to my family, which he then gave to me with strict instructions to read at his funeral. He wanted everyone to know how proud he was of them. Then he asked me to speak at his funeral, but his request was, I had to keep it upbeat, and he wanted to read it before he passed away - meaning I had to write it there and then. He then turned to me and said 'do me a favour, wear makeup to the funeral, lots of eyeliner but it can't be waterproof'. I replied 'then it will smudge if I cry' He smirked and said 'yeah I know, so that means you can't cry, you have to stay happy, because you're like me, we are built of strong stuff, they'll need you, especially your Grandma'. like me, we are built of strong stuff, they'll need you, especially your Grandma'. and those cuddles will never be forgotten. you would always fix everything. you were full of goodness from head to toe. your heart pure of gold. and gave us your jumper when it got cold. even though you let them win. and round and round we would spin. piggyback rides would last forever and ever. we never saw you cry. and we will see you another time. and how much you were a wonderful man. and know that i'm proud of you for fighting that disease. so aslong as i still love you, your memory will live on. Sadly, My grandad passed away peacefully 8 weeks after his diagnoses, with his family by his side. I slept next to him every night in his last days. I cannot tell you how much i love him, or how much he taught me. He had such a amazing personality, and i will never forget him. I remember when he got near the end, he got Jaundice, which is common due to liver cancer. My cousins were very confused as to why he was going yellow. So my Grandad told them he was going to become a Simpson, and from then on they always wanted to bring him doughnuts because they thought he was homer. My Grandad was the bravest person I know, the one thing he was scared of, was being forgotten. He always used to say 'Please don't forget me'. That was my main reason for writing this. I could never forget him, and I take flowers up to his sanctum every other week. I just wish we had more time, 62 years old was far to young to pass away. Such an honest post. Its lovely to remember those who are so special to us. 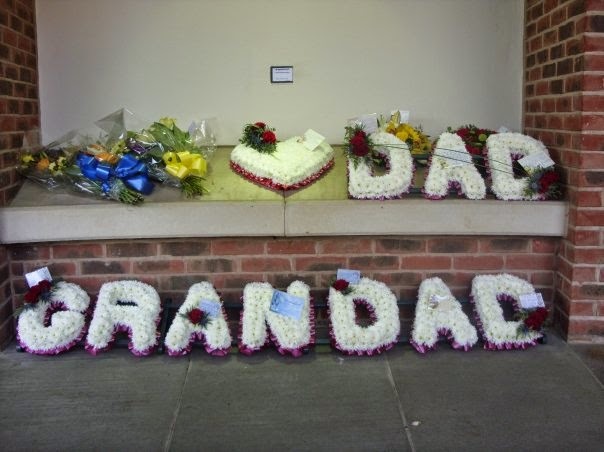 What a nice and touching tribute to your grandfather. The story was actually very similar to my father's battle with cancer and passing... one year ago tomorrow. Such a tough thing to go through, but it sounds like you were exactly what he needed. You were lucky to have one another.